An analog recording doesn’t attempt to describe the sound as it simply records its input continuously, so it doesn’t have the sample size and sampling rate issues that digital has. But what it does introduce into the process is noise from the recording tape media itself. 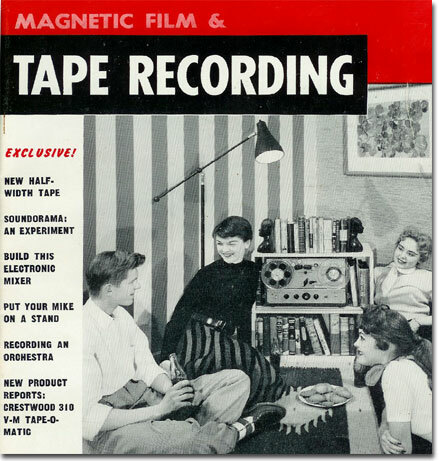 When recording or playing back of a tape recording, you are actually listening to the arrangement of the magnetic particles that are attached to the tape surface itself. So if you listen to a blank tape there is still noise present that is due to the tape recorders pickup head having the tape dragged across its surface. It hears a little rumble and hiss regardless. It is a mechanical system and as such it can be minimized while recording and during playback, but if you want less noise you must spend more money. So therein lays the trade-off: Digital systems don’t quite capture the entire sound, while analog systems add a bit of unwanted noise. In other words, digital systems provide something just short of 100% of the sound, while analog systems provide a bit more than 100% of the sound. But if that was the entire story then it is likely that digital systems would have never made it to market because the end result of the two ways is just not that different. The real advantage of digital lies in how it enables significant cost savings over analog systems throughout the recording and playback process. The cost of production always plays a key role in product development and its potential market penetration. The process of digitization has allowed for the further proliferation of music into our lives. It has made music cheap, accessible, and portable.